Founded in 2013, 865 Fitness strives to grow not only a gym, but a fitness community dedicated to making each other better through workouts, a pursuit of excellence, and through meaningful relationships. Erin is our Manager and Co-owner. 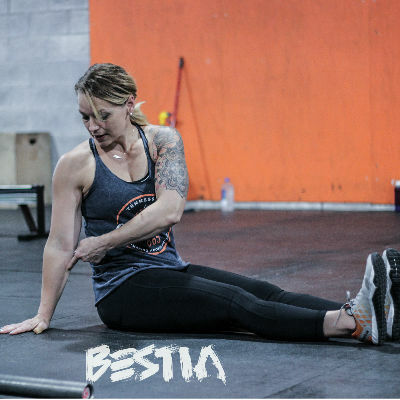 She enjoys sharing her love for all things Yoga, mobility, and stretching with all our members. She is married to Tony, and mom of human kids and two furry kids, dogs Tiago and Gia. When she isn’t coaching at 865 she can be found blogging, reading, running, or on Pinterest conjuring up a project for Tony. 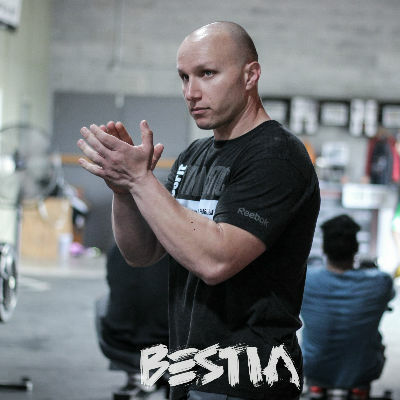 Jesse is our Head CrossFit Coach and Co-owner. He is passionate about working with people to achieve their fitness goals, if it’s dropping a few pounds, preparing for a 24 hour adventure race, or anything in between. He loves to motivate people to push themselves to do things they never thought they could. When Jesse is not a 865 he is usually spending time with his two beautiful and crazy kids. 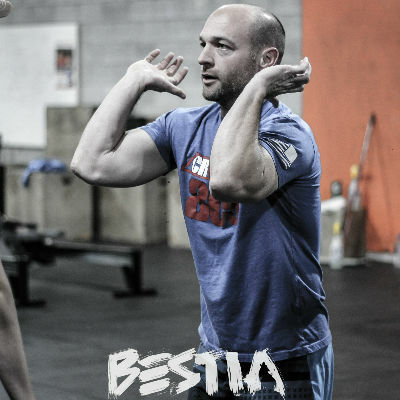 Tony is our Athlete’s RX Head Coach and a CrossFit Coach. He has trained over 50 division one athletes from various sports and several NFL athletes. He loves training athletes for game day and everyday athletes for life. When he isn’t motivating others at the gym he can be found laughing at Seinfeld reruns, grilling, or spending time with his family. Rodney is one of our coaches and leads super fun warm ups! He proudly served 5 years in the United States Navy. When he isn’t coaching at 865, he can be found doing home inspections, doing wood working projects, or spending time with his beautiful family. Ryan is one of our coaches and one tough competitor. He played football at The University of Tennessee and continues to compete, but now in CrossFit competitions. When he isn’t coaching at 865, he likes to play the guitar, play sports, and spend time with his daughter. You can sign up by clicking “Sign Up” or you can stop by 865 and we can do it all for you! Please bring a water bottle and a positive attitude. You’ll work hard, but it will be fun. Yes, we sure do. Couples memberships are second person half off (of the membership of equal or lesser value.) We also give a military and first responder discount of 10 % which can be stacked with the Couples discount. Nope. We don’t believe in long term contracts. You can choose from month to month or a three month contract (discount for committing to three months). We want you to stay because you love it, not because you have to. What if I need to cancel or go on hold? We understand, life happens; please notify Erin 14 days before cancellation as a courtesy. For medical hold on membership, please provide length of hold so she can update your account accordingly. What’s the difference between CrossFit and ShRED? Most importantly, both classes are designed for anyone from any fitness level. From a time perspective, CrossFit wods at 865 typically last from 8-18 minutes while ShRED is from 16-40 minutes long. 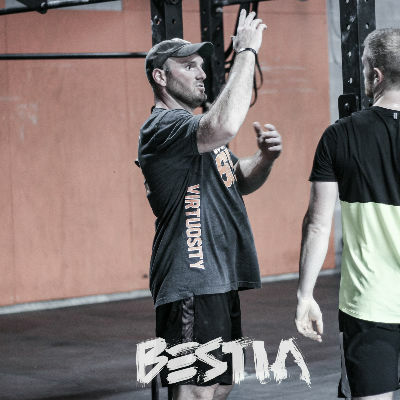 From a focus perspective, CrossFit is our strength training program while ShRED emphasizes conditioning. Additionally, ShRED will utilize ancillary moves not typically seen in CrossFit like single arm rows and agility drills. While both classes utilize our Accuro Fit Heart Rate System, typically it is used more in ShRED in order to keep focus on cardiovascular burn. (Please see program descriptions for more details.) Its win/win with both classes you get to train in numerous energy pathways in various different ways. Each class is 60 minutes and will include a warm up including mobility and stretching, skill work, and work out/cool down. While we do not provide childcare, we are a family friendly environment. We have a dedicated kid’s room that is heated and cooled where kids can hang out, watch a movie, and cruise on Wi-Fi. During nice weather kids are welcome to play inside our fenced area. We ask that parents supervise their own children and do not leave young children unattended. For small children we ask that all kids be safely secured in a stroller or carrier for the child’s safety and for everyone’s ability to enjoy the workout. 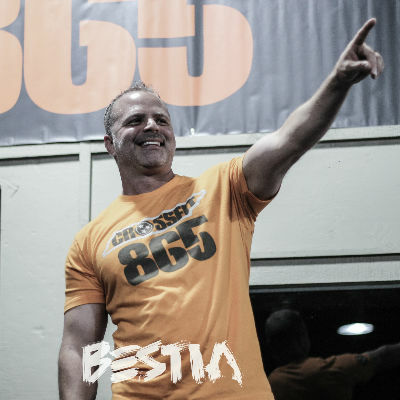 Join the 865 Fitness family and sign up for a membership today!